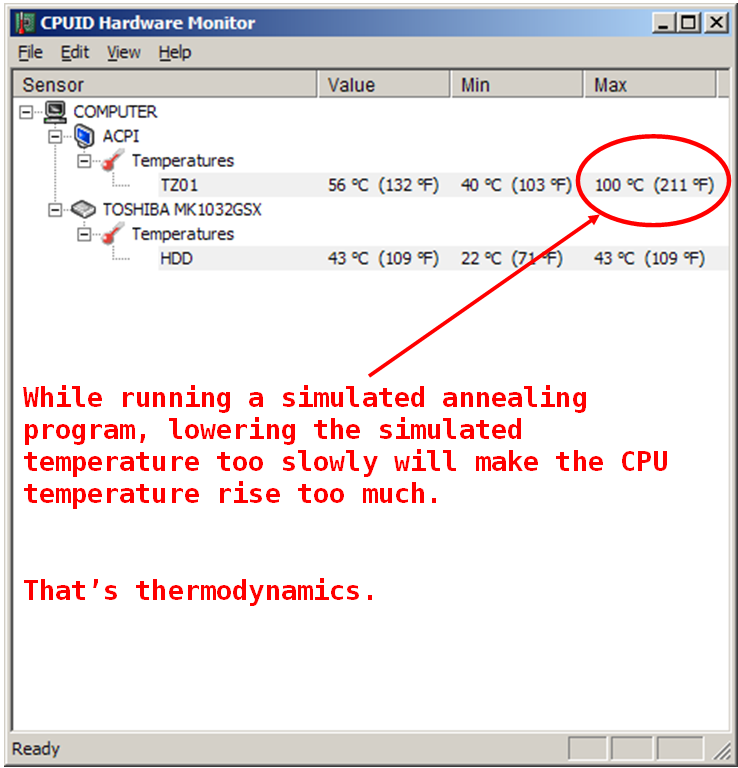 While running a simulated annealing program, lowering the simulated temperature too slowly will make the CPU temperature rise too much. 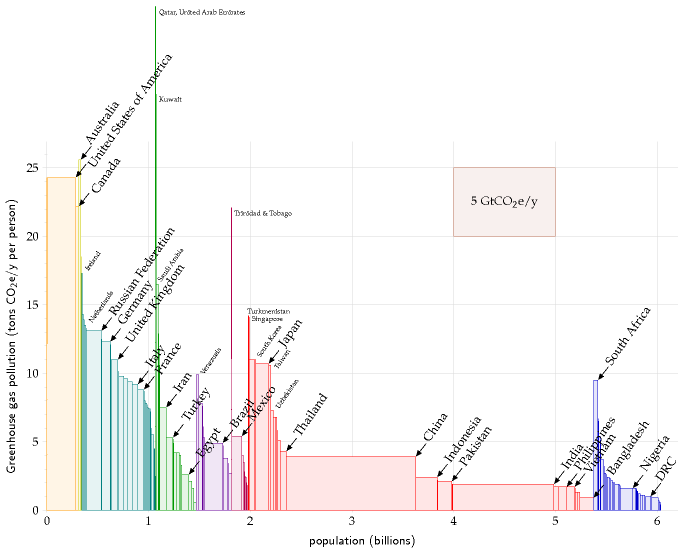 That’s thermodynamics. The other lesson in here, particularly for systems engineers, is: “The system always kicks back”. (Paraphrased from John Gall’s satirical takedown of systems-thinking in his three Systemantics books, which are a little over the top but nevertheless recommended).